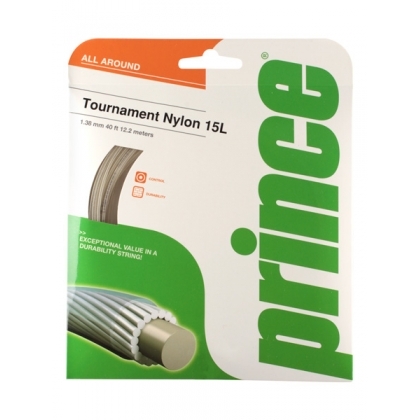 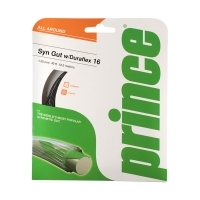 The original Prince synthetic string that delivers good all-around performance for all types of players. 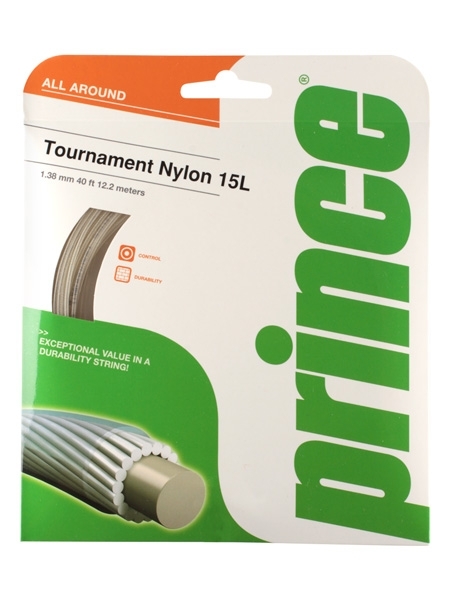 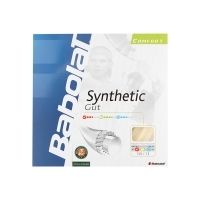 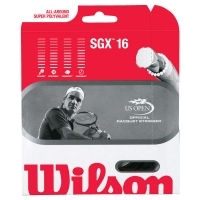 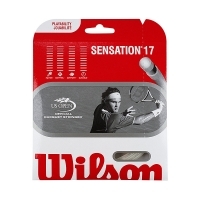 Primary Benefit: Original synthetic string that provides solid all around performance at every level. 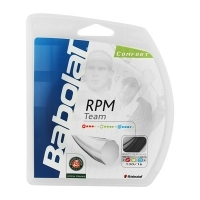 Economical, durable.